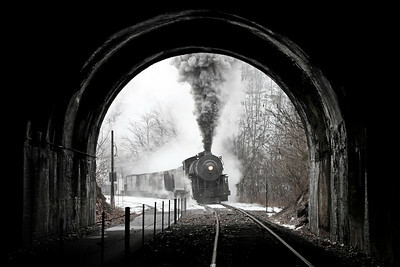 This gallery features my best selling photos and personal favorites. 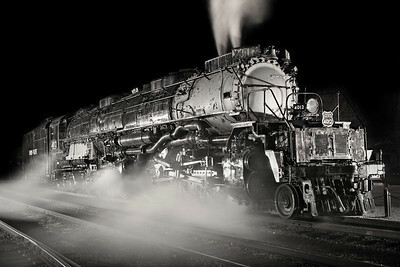 Prints are available in sizes from 4x6" to 30x45" in lustre, gloss, and metallic finishes. 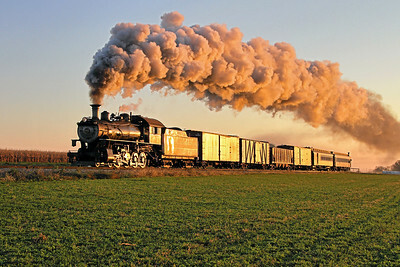 Prices start at just $15 and orders ship within three days. 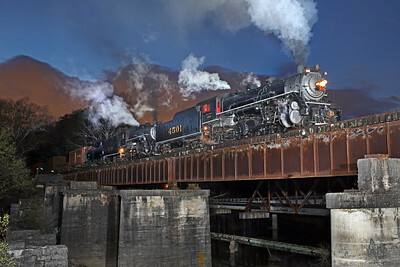 I also offer four unique ready-to-hang gift ideas including metal prints, wood prints, mounted prints (Gatorboard), and a traditional wrapped canvas. 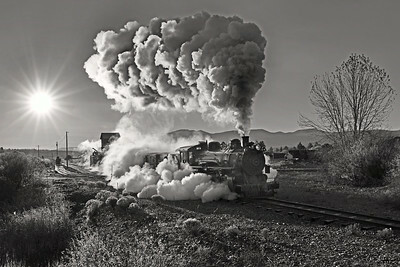 Please see the Prints & Gifts Page for product, pricing, and shipping details. 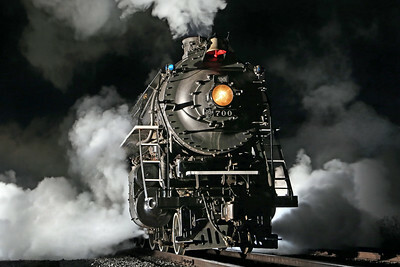 You're welcome to contact me with any questions or special requests. 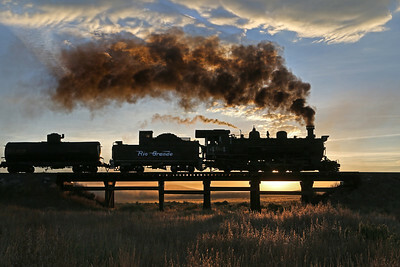 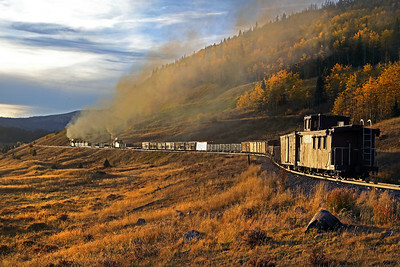 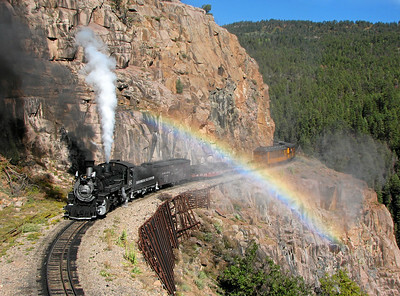 From the Cumbres & Toltec Freight Trains Gallery. 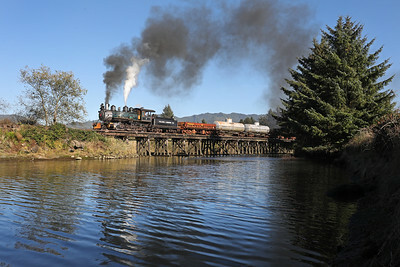 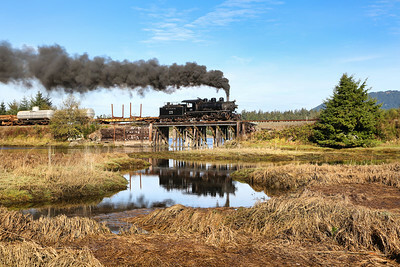 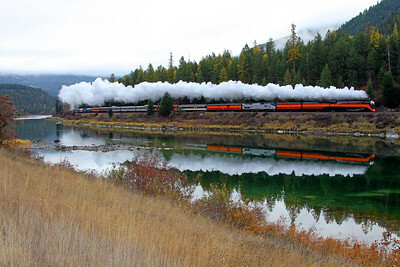 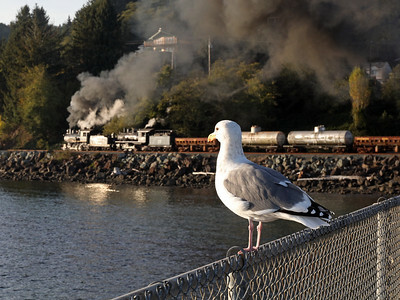 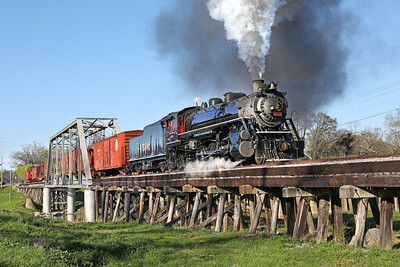 From the Oregon Coast Scenic Railroad Gallery. 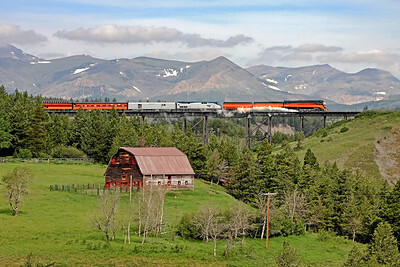 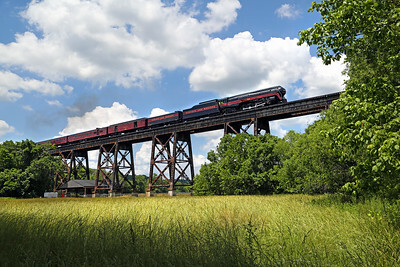 From the SP Daylight 4449 Eastbound 2009 Gallery. 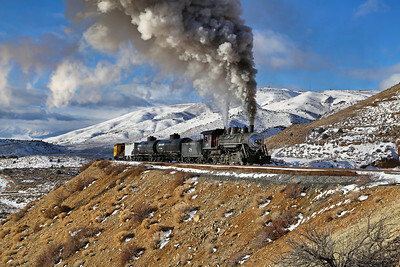 From the Nevada Northern Railway Gallery. 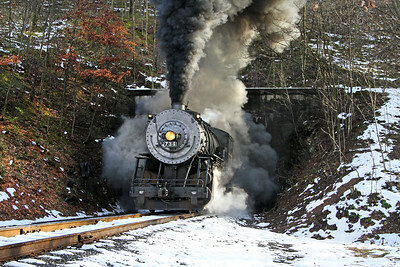 From the SP Daylight 4449 Westbound 2009 Gallery. 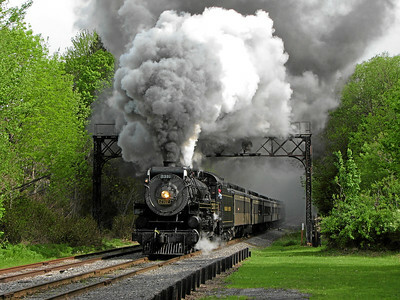 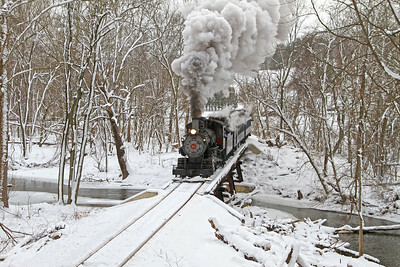 From the Western Maryland Scenic Railroad Gallery. 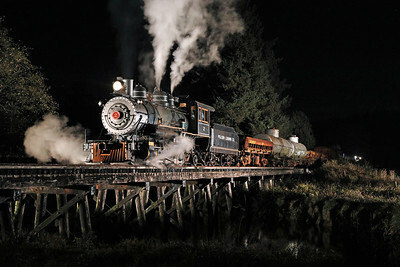 From the Sumpter Valley Railroad Gallery. 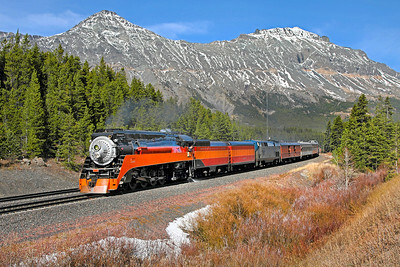 From the Norfolk & Western Class J 611 Gallery. 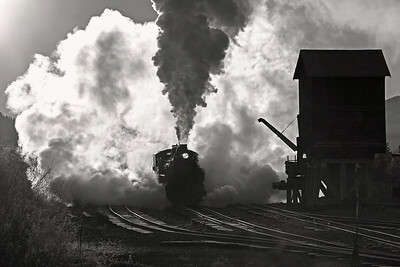 From the Tennessee Valley Railroad Gallery. 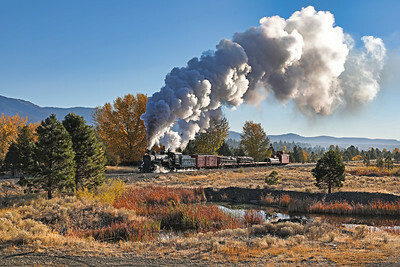 From the Virginia & Truckee Railroad Gallery. 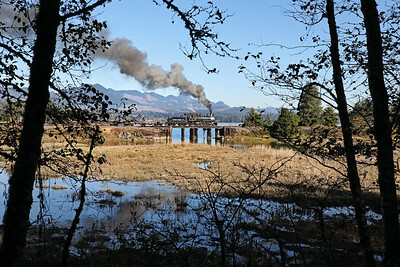 From the Steam Into History Gallery. 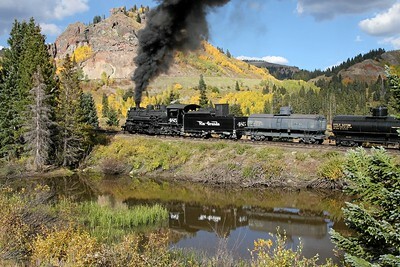 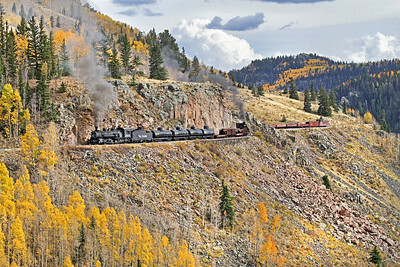 From the D&RGW 315 on the Cumbres & Toltec Gallery. 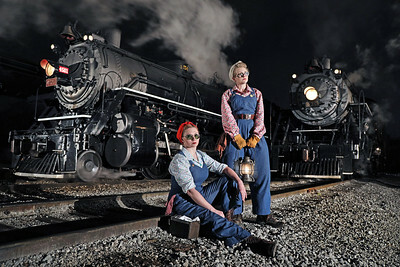 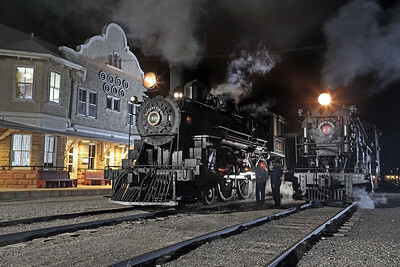 From the Steam Railroading Institute at Night Gallery. 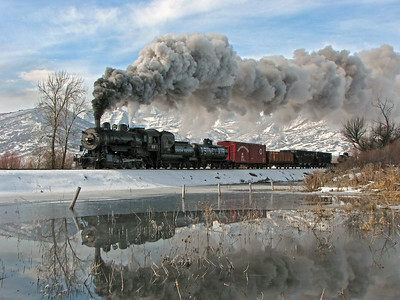 From the Heber Valley Railroad Gallery. 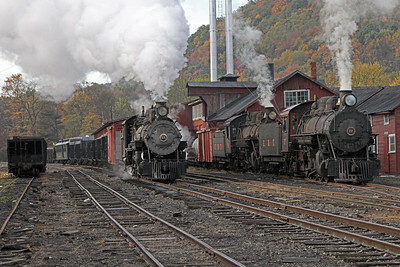 From the Steamtown National Historic Site Gallery. 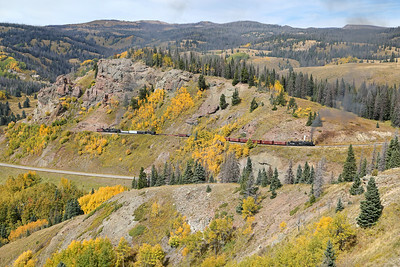 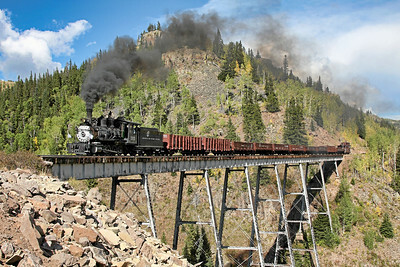 From the Durango & Silverton Narrow Gauge Railroad Gallery. 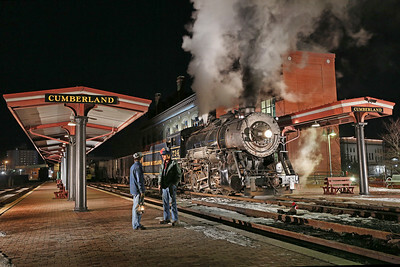 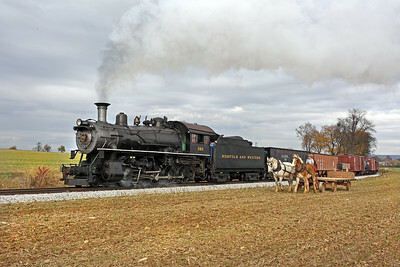 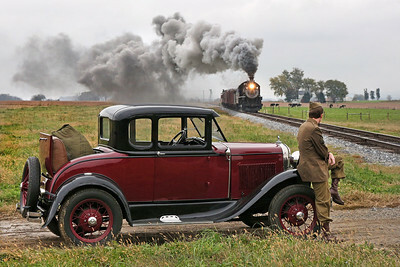 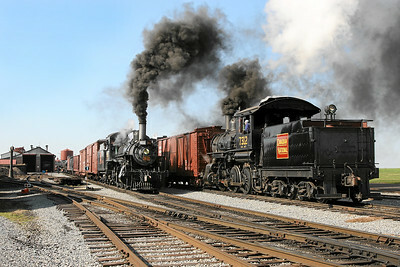 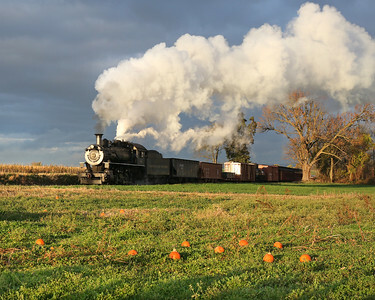 From the Strasburg Rail Road Gallery. 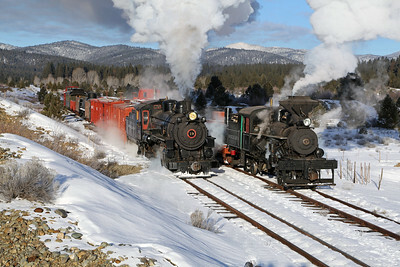 From the Mt. 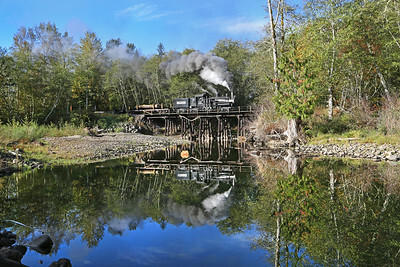 Rainier Scenic Railroad Gallery. 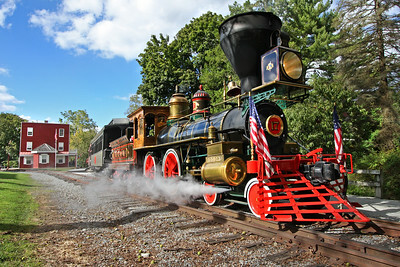 From the Wilmington & Western Railroad Gallery. 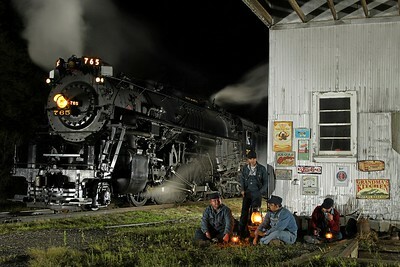 From the SP&S 700 Gallery. 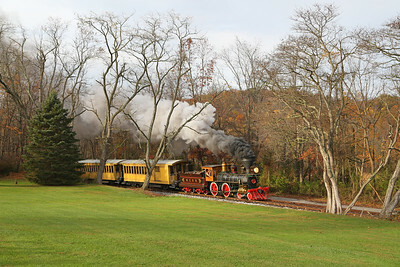 From the East Broad Top Railroad Gallery. 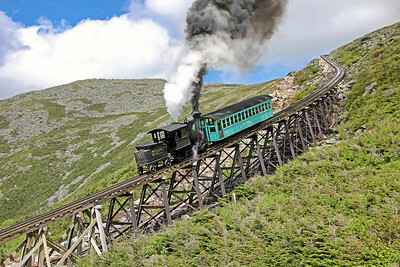 From the Mount Washington Cog Railway Gallery. 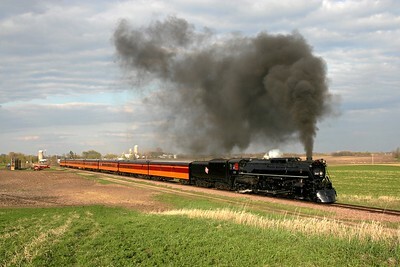 From the Milwaukee Road 261 on the Twin Cities & Western Railroad Gallery.